MachinoType 1 is a tower assemblage made from found type, piano, machine, metal, wood and electronic parts. 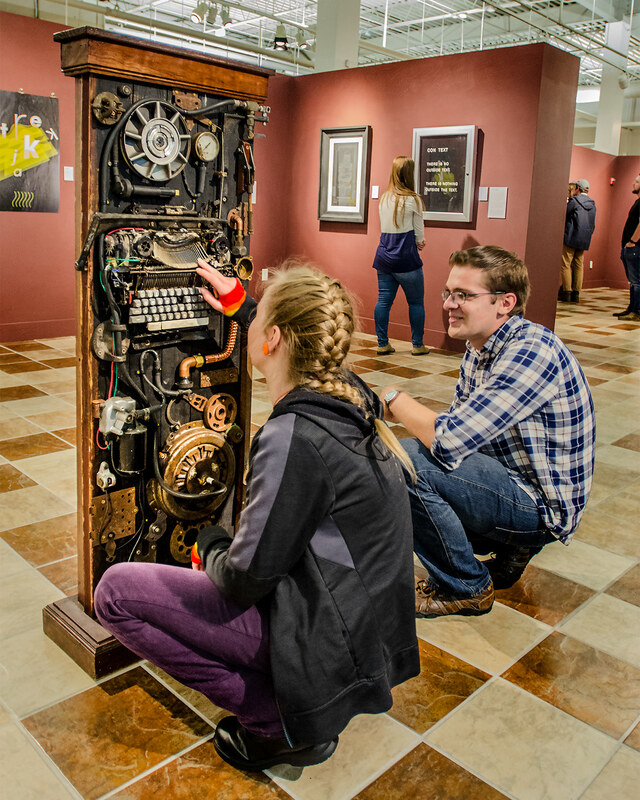 The piece was constructed as a monumental commemoration to the Linotype and Monotype, composing machines that produced lines of words, or single letters as single strips of metal. The mechanical history of type chronicles the mass production of printed matter as a key characteristic that reached its height during the Industrial Revolution. There is a revival of artistic individualism and nostalgia for historical type production that is largely a response to the homogeneity of digital typesetting. 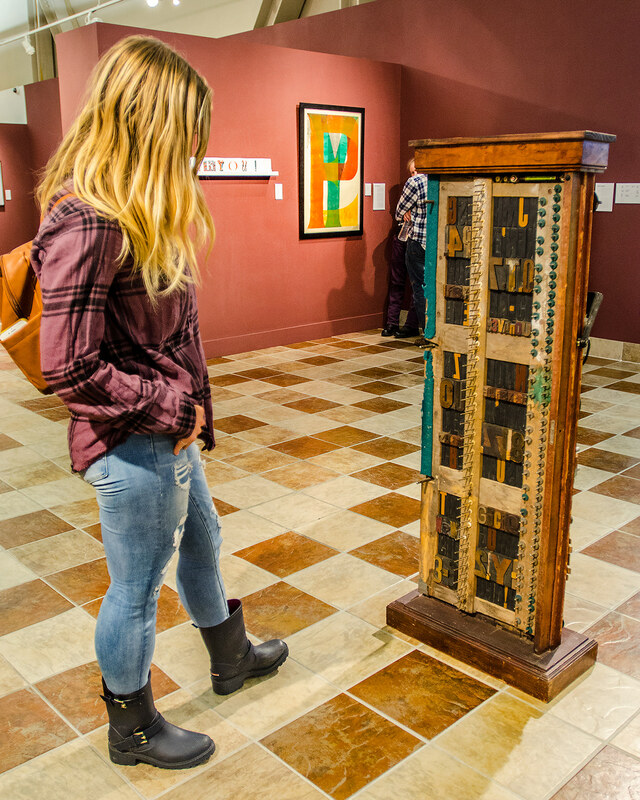 MachinoType 1 is on display in the exhibit entitled ‘What Type’ at the Woodbury Art Museum from October 2 - December 8, 2018.